Lini brings home top prize from Vini Buoni d’Italia guide 2019! We were thrilled to learn that Lini’s rosé has been awarded the “Corona” (“Crown”) prize by the editors of the 2019 Vini Buoni d’Italia (“Good Wines from Italy”) guide, the publication’s top honor. 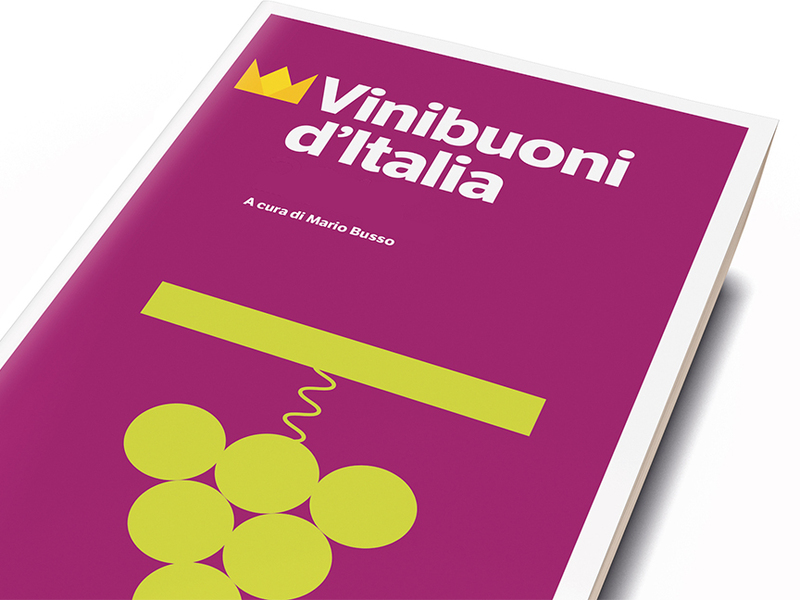 The Vini Buoni d’Italia guide is devoted exclusively to Italy’s native grape varieties and native wines. We couldn’t be more pleased to be among the winners of this year’s prestigious prize. All of the winners will be presented at this year’s Merano Wine Festival, November 9-13. Posted in accolades, Lini Lambrusco, media, news, taste.